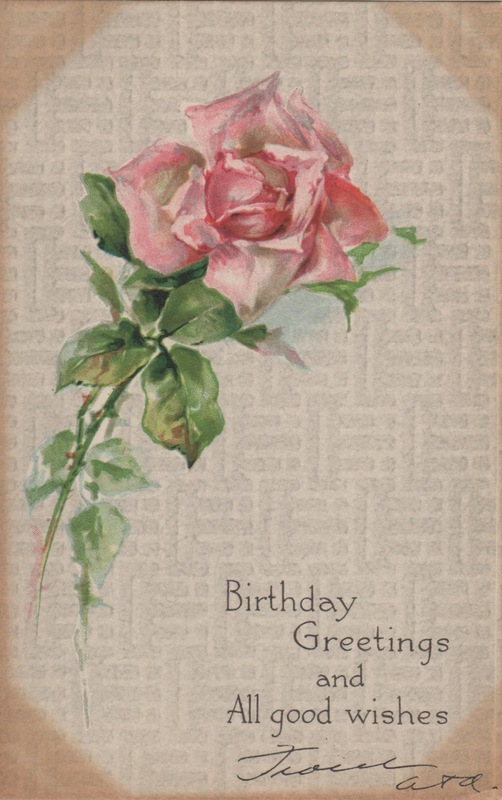 The Midvale Cottage Post: Miss Lillian's Postcards - Vintage Tweets from the 1900s - Happy Birthday, Lillian! Miss Lillian's Postcards - Vintage Tweets from the 1900s - Happy Birthday, Lillian! 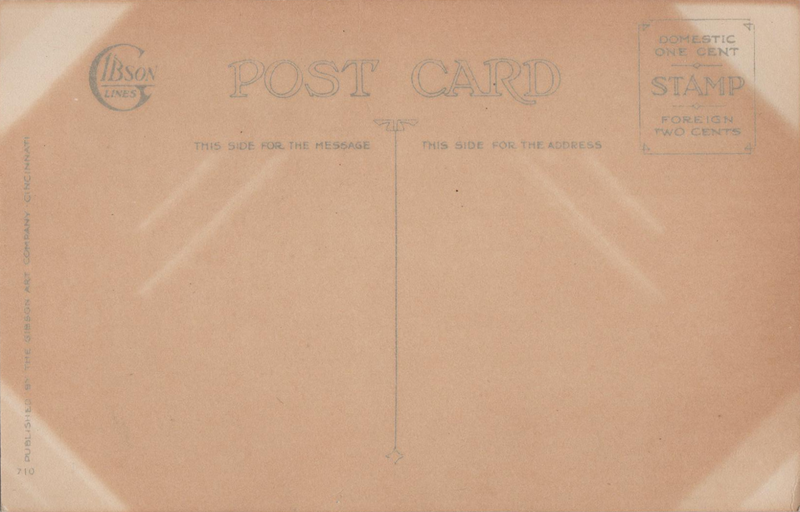 This post card is undated, and is from Lillian's sister Anne and Anne's husband Adolph. With no date (other than knowing Lillian's birth date of April 22), I randomly selected 1907 for this post card. Being unaddressed, it was most likely included with a letter or package. The corner shading gives away the scrapbook storage method of holding the cards by the corners.